These are my absolute favorite way to eat stuffed peppers! 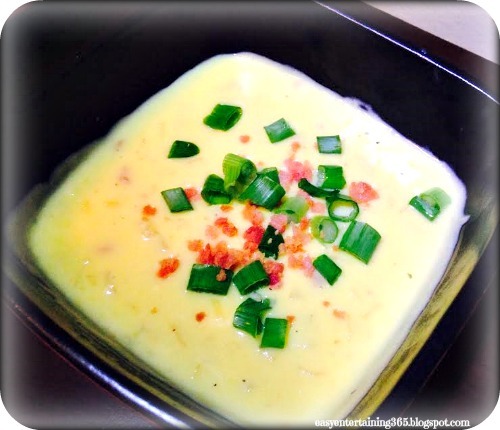 My mom introduced me to this recipe years ago, and I fell in love! 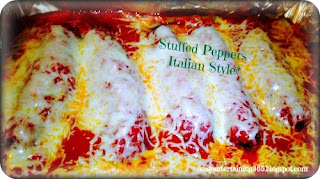 Don't get me wrong, I love regular stuffed peppers, but adding a little tomato sauce and mozzarella cheese really amps up this dish! I don't know about you all, but we've been having some crazy weather in southern West Virginia! One day it's seventy degrees and the next day they're calling for snow! I hate it!! I absolutely hate the cold, but there's always a sliver lining to everything. For me, there's nothing a steaming bowl of cheesy potato soup can't fix, and that includes cold, snowy days! This book page placemat is so easy to make and so cute! It's absolutely adorable on a table by your bookshelf, and it gives an otherwise boring tabletop a little character! 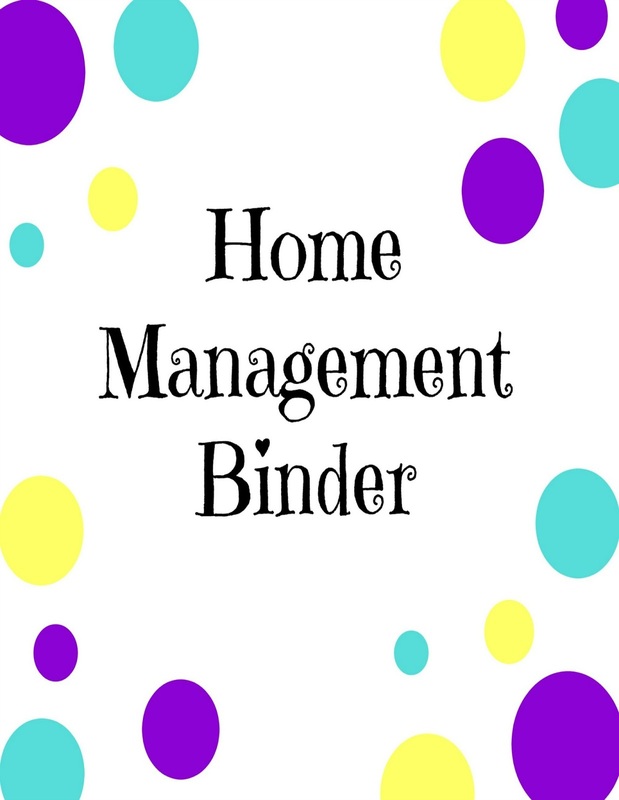 Home Management Binder with FREE PRINTABLES! There's just something about being organized, it just makes you feel good! Everything in my house is organized, well, kind of. Organized chaos, that's what I like to call it. It may look crazy to you, but I know exactly where everything is, and that's just the way I like it! I saw the idea for a Home Management Binder a few months ago on Pinterest, and yes, all of my good ideas come from Pinterest! =) It seemed like such a great idea for someone like me who loves to at least pretend to be organized, and I have to say, I love it! I use my Home Management Binder multiple times a day, every single day, and I don't know how I ever got along without it! I have a place for notes, a calendar, contact info, menu plans, grocery lists, bill info, and so much more! I just absolutely love it! 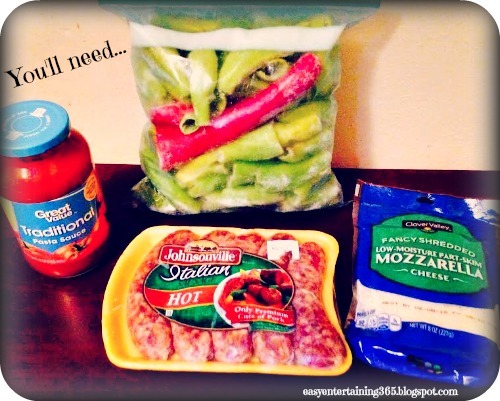 It helps me keep my bills in order, my weekly menu plan is always right on hand, it just so useful! In fact, I love my binder so much that I made my own version just for you guys! 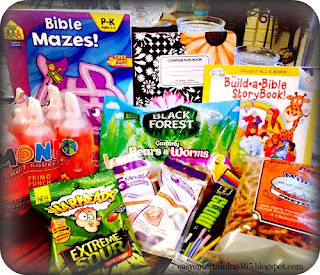 There's tons of printables to get you started, so come on, join the fun! You won't be sorry!! Craft Time - Recycling Candle/Pickle Jars!!! 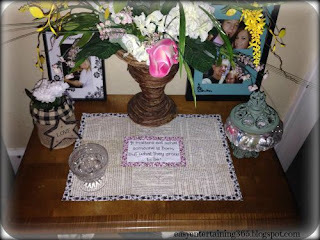 As you can probably tell, I'm an avid lover of crafts and anything DIY! Let's be honest here, sometimes you just don't have the extra cash to buy that gorgeous vase from Michael's or those cute organizing containers from Target. I don't know about you guys, but I'm a penny pinching princess, and I'm all about saving money and recycling things that I already have. I always have tons of candles in my home. I just love them, and I always hated when the time came that you just couldn't burn them anymore and had to throw them out. (You know what I'm talking about! The jars get all black and gross, and you can't reach the wick anymore!) Don't worry, though, because I found the perfect solution, and of course, I found it on Pinterest. 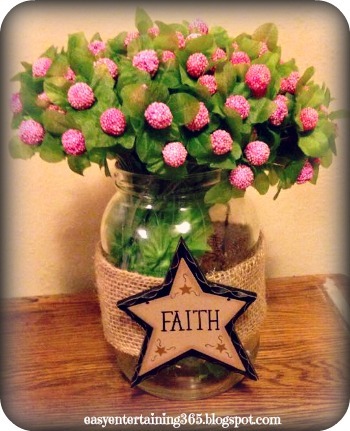 Really, is there anything better than Pinterest for a DIY lover?! 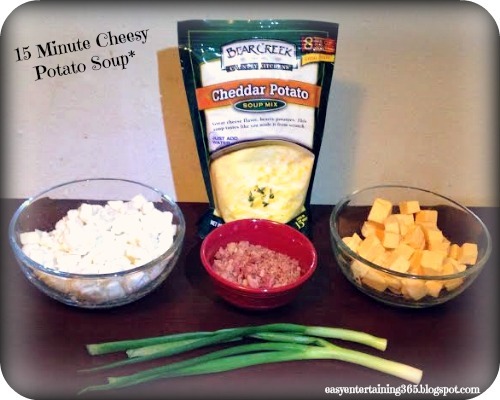 This is such a simple process, and you won't believe how easy it is to do! 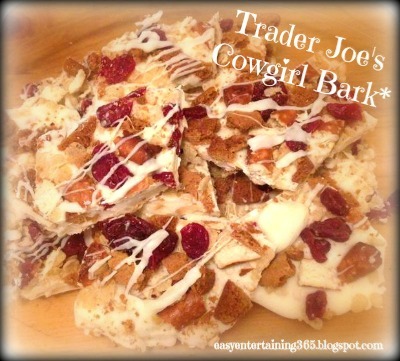 So, I have to admit, I've never even been into a Trader Joe's, let alone tried their version of this Cowgirl Bark. I'm from a small town in southern West Virginia, not a lot of Trader Joe's around here. With that being said, I saw people buzzing about this Cowgirl Bark on Pinterest and Instagram. People love it! They can't get enough! So, naturally, I was curious. I found a copycat recipe on Pinterest, and set out to make my own version of Trader Joe's Cowgirl Bark!